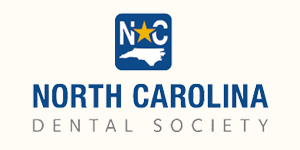 Parents are usually relieved to learn that early children’s orthodontics near Leland, NC, at Phillips Orthodontics is NOT about getting braces, but rather their overall oral health and alignment of their smile, jaw, and face. Your child’s early evaluation is not simply for aesthetics but will help guide the growth and development of their jaw and teeth, which could prevent more serious problems later. 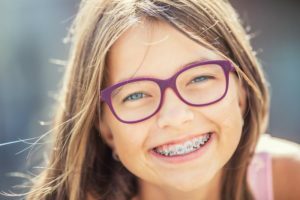 Does Your Child Need an Orthodontic Assessment? 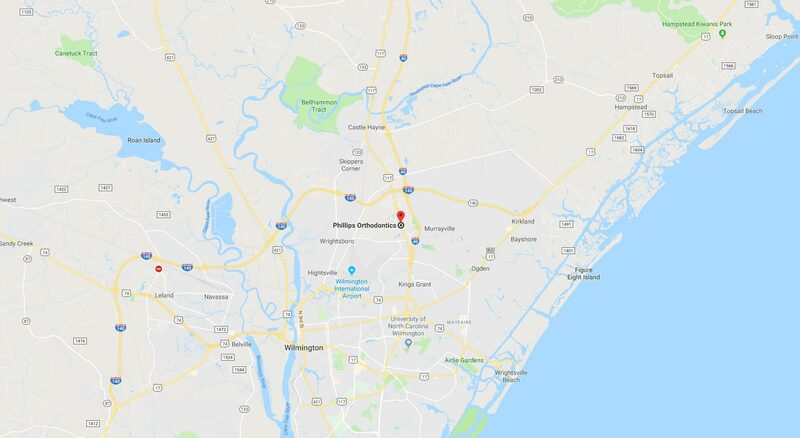 When you are ready, we invite you to schedule your child’s complimentary, no-obligation Dr. Phillips Smile Analysis by clicking here or calling 910.392.5773. Regardless of the outcome, after consulting with Dr. Phillips, parents often feel reassured about their child’s overall oral health. They also appreciate having the opportunity to acquire a wealth of information about cutting-edge orthodontic treatment options – for now or in the future. Let Phillips Orthodontics put your mind at ease!